In Lacanian theory, ‘matheme’ and ‘patheme’ share an interesting correlation. 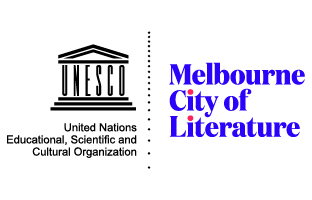 While the matheme is, obviously, on the side of science, the patheme is part of the ‘logics’ of affect, whereby the body is an effect of language. Matheme and patheme don’t immediately have anything to do with sexual difference or ‘mechanistic’ versus ‘organicist’ understandings of the universe. There is nothing mysterious about the patheme. 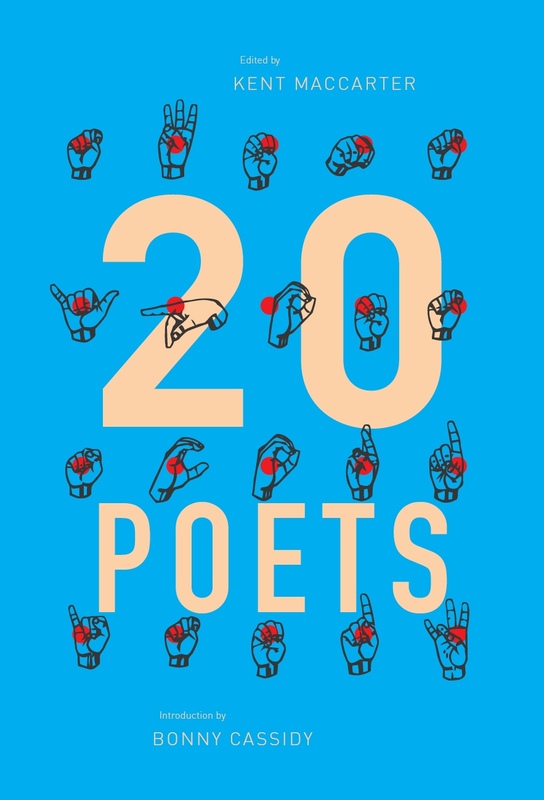 Rather, the patheme could be thought of as what the poem does to the poet’s body analogously to what a matheme does to a mathematician’s body: force it to work and, in some cases, give it pain. 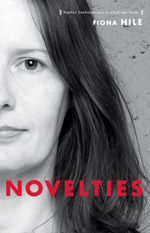 Fiona Hile’s new book, Novelties, announces her poetry to the world as a pathematical tornado from the steppes. Many of these are about bodies, love, nature and torture, but probably not in the way that one expects. ‘Nightingale with Zombies’ is one of the most beautiful nature poems I’ve ever read, precisely because it acknowledges that nature does not exist. Do I want to know what’s going on with Fiona and Francis Bacon and empiricism? Maybe that’s a simplistic reading. These poems are deeply libidinal. ‘Grand Hotel,’ for instance. What did Plato say about poets? Indeed, Hile is a pathematician. The body is there, so is language, and yet something is missing, or at least subtracted. obscure body of my little piece of mind? Not to worry. Nothing will be wasted. he said, or maybe—love is a sought. I heard thought in sought, and maybe rightly so. This bag of poetry carps all tunnels. Whether it emerges from the belly of the premodern, the courtly imagination, or out of the stomach of post-aniseed Romantics, it deserves your homuncular vitality. Novelties is absolutely singular poetry. This is not just poetry engaged with thinking, this is poetry which is the presentation of thought itself. It opens holes in knowledge and subtracts truths, far too many to list here, and truths no doubt that await us still. Poets, beware: a figure like Milton or Lucretius walks here among us! This entry was posted in BOOK REVIEWS and tagged Andrew Carruthers, Fiona Hile. Bookmark the permalink.